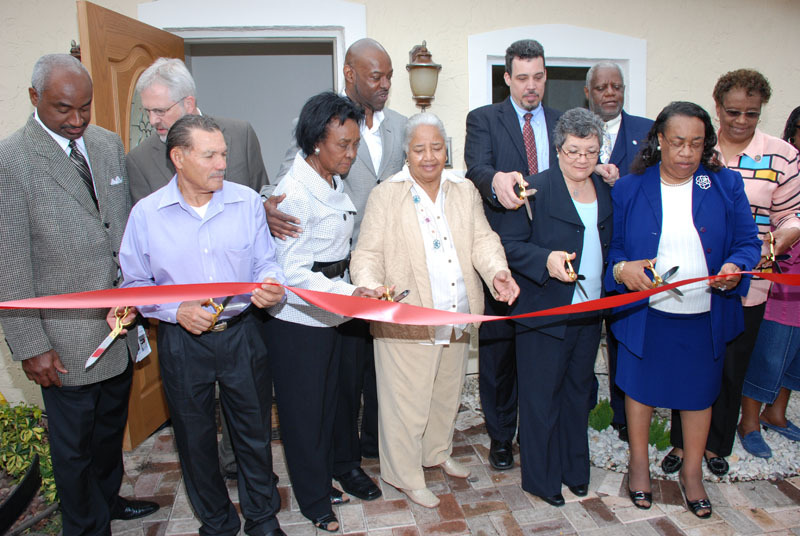 The Opa-locka Community Development Corporation (OLCDC) has been serving the communities of Opa-locka and northern Miami-Dade County with programs designed to place families in affordable homes and apartments, improve living conditions for members of the community and enhance our communities with neighborhood revitalization programs so that they become neighborhoods of choice. Homebuyer Education and Financial Fitness: We can help you make your dream of homeownership a reality. OLCDC offers a comprehensive eight-hour homebuyer education program that helps first time buyers understand the entire home buying process. Topics include preparing for homeownership, shopping for a home, obtaining a mortgage and closing. Our one-on-one counseling sessions help potential buyers understand their credit report and guide them through the process of clearing up credit issues and developing a savings plan. Through our Financial Fitness counseling, we will help interested individuals in developing a workable spending and savings plan, getting out of debt, understanding and improving a credit report or planning for the financial future. Home Repair: Our Home Rehabilitation program is available for residents of Opa-locka. Homeowners interested in this program must own their home and live in it as their primary residence. Loans are available up to $30,000. Real Estate Services: Through a subsidiary, Affordable Home Realty, first time buyers will be able to work with Realtors that understand the needs of low-to-moderate income buyers. Affordable Home Realty’s Realtors understand the subsidy and bond programs and have the time and flexibility needed to help the home buyer navigate this often complicated process. Best of all, many of our services are free. We offer the security of a nonprofit with more than 30 years of experience, a great reputation and even better results for our neighbors just like you. 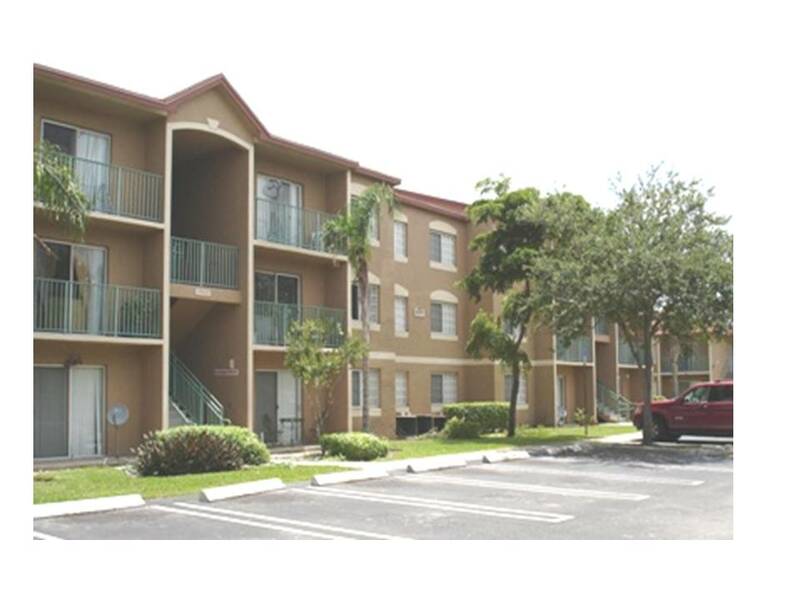 OLCDC has constructed and renovated over 1,400 apartment units in the Opa-locka community to help families find affordable homes to rent. Opa-locka Community Development Corporation is rehabilitating houses and helping families own them in the Opa-locka community. A rehabilitated house had a ribbon cutting January 25 and as a result, a family’s dream of homeownership came true. OLCDC can help you find a house to call home too.